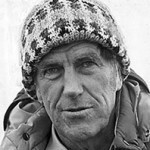 Born on March 16, 1932 in Austria, Kurt is an accomplished Austrian mountaineer an author of several books and a high altitude film maker, he attended the university in Vienna, where he obtained two degrees (MBA 1955, M.Ed 1962). In 2012 Kurt Diemberger received the 5th Piolets d’Or Lifetime Achievement Award for his very impressive career. 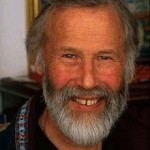 Currently Kurt is Honorary President of Mountain Wilderness International. Sir Edmund Hillary, KG, ONZ, KBE is, together with Tenzing Norgay Sherpa, the first climber to have reached the summit of Mount Everest, as a member the 1953 British expedition led by John Hunt. Following his ascent of Everest Edmund Hillary devoted much of his life to helping the Sherpa people of Nepal through the Himalayan Trust, which he founded. Through his efforts many schools and hospitals were built in this remote region of Nepal. 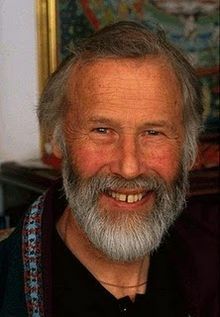 Sir Christian Bonington, CBE, is a legendary British mountaineer, one of the most famous alive. 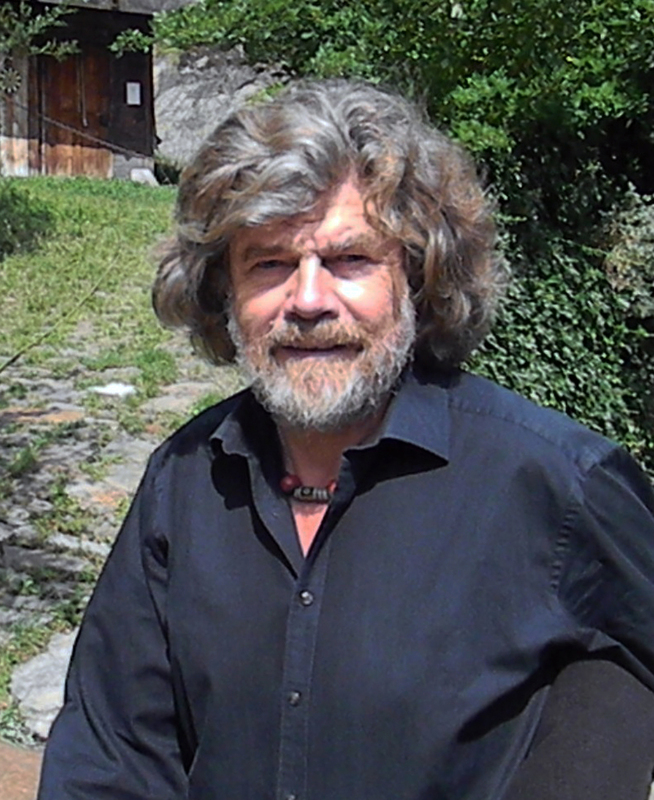 Reinhold Messner is widely recognized as the greatest mountaineer of all times. He became universally famous for making the first solo ascent of Mount Everest without supplemental oxygen in 1978. His unparalleled list of achievements was crowned by becoming in 1986 the first climber ever to ascend all fourteen “eight-thousanders” and also the first to complete the “seven summits” challenge. 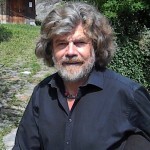 He was instrumental in the founding of Mountain Wilderness, taking part in the conference that launched the organization in Courmayeur in 1986.